A team you can trust. The skills you can depend on. Elevating systems are a major consideration when you are constructing a new building. Mistakes can be costly. That’s why it’s so important to work with an experienced and knowledgeable partner. From money-saving machine-room-less (MRL) systems (see below) and new technologies to changing regulatory requirements, Regional Elevator has the knowledge and expertise you need. We are an authorized dealer for some of the best and most well-respected elevator manufacturers in the world, so you can be sure we’ll have the right solution to meet your needs. Having a large pool of workers means we’re ready to go when you are. It also means we can take on major construction projects. From a small two-storey building to a large high-rise, you can depend on us to get the job done on time – and on budget. 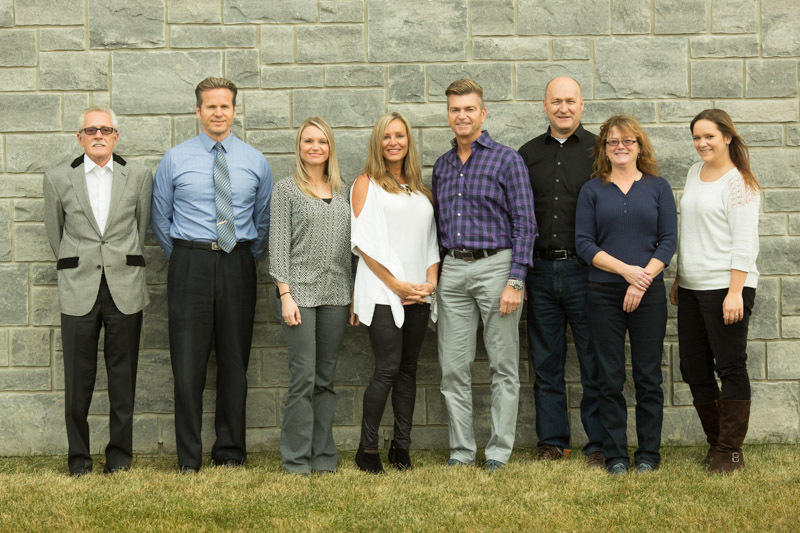 Our team of dedicated and hard-working employees includes some of the best-trained elevator technicians in the region. In addition to extensive foundational training both on and off the job, our technicians take ongoing training to keep current on new technologies and installation techniques. Elevating technology has taken a major leap upward in recent years, in large part because of MRL (machine-room-less) solutions. With MRL technology, the elevating machinery is placed in the elevator shaft or hoistway, eliminating the need for a separate machine room. The result is more usable (and potentially revenue-generating) space, reduced energy needs and huge cost savings for constructions companies and building owners. To date, Regional Elevator has installed more than 70 MRL systems. 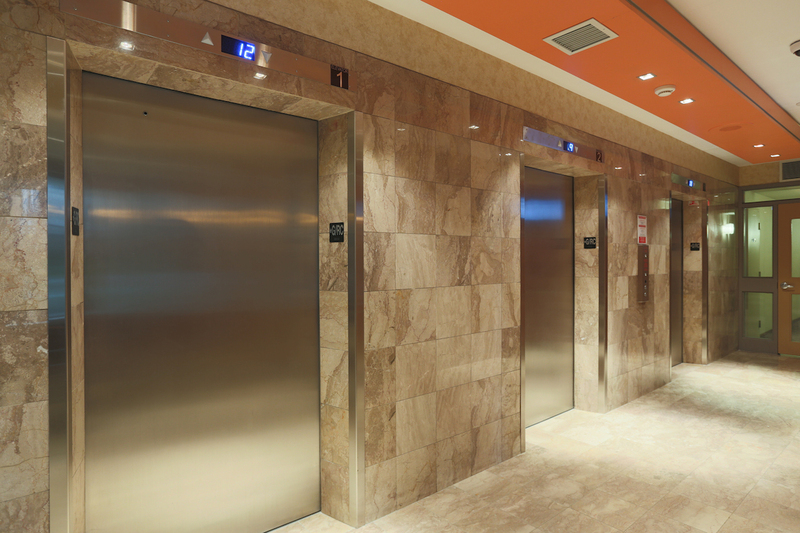 You can depend on Regional Elevator to find the elevating solution that’s right for your project – and your budget. Call us today or send us an email now to find out more.